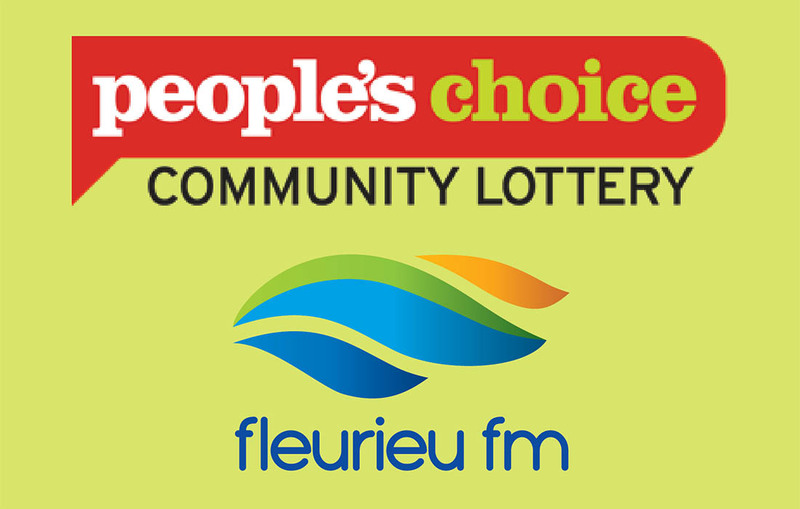 As you know, People’s Choice Community lottery is a major fundraiser for Fleurieu FM. 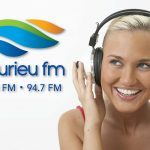 You can now buy your tickets online and help support Fleurieu FM continue to bring you great radio. It is an expensive operation to power and maintain 3 transmitters and a studio/office 24/7 365 days per year so we need your help. We are aiming to raise $4000 this year to enable us to install solar panels to reduce our power usage at the station and also give us the satisfaction of having a lower carbon footprint. 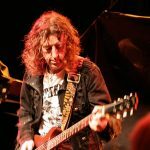 To do this all we have to do is sell 2000 tickets at $2 ea, as all money raised goes directly to Fleurieu FM. The beauty of this fundraiser is that you too can be a winner with some great prizes on offer by People’s Choice.